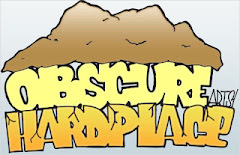 It has become a cultural phenomenon. The fans embrace it, the critics adore it. And now the stakes have never been higher for the survivors...On August 27th, Anchor Bay Entertainment unleashes AMC’s original series THE WALKING DEAD: THE COMPLETE THIRD SEASON on Blu-ray™ and DVD. Available as a 5-disc set in each format, the release contains all sixteen episodes from the past season. 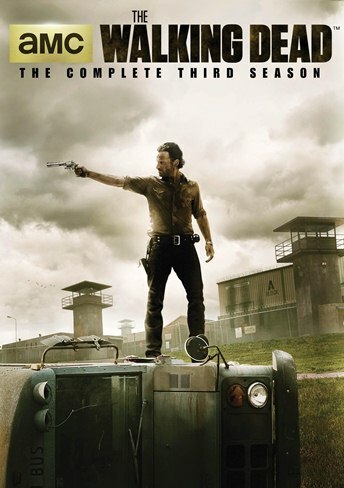 Like the previous releases, THE WALKING DEAD: THE COMPLETE THIRD SEASON comes stuffed with tons of bonus features, including exclusive behind-the-scenes footage, never-before-seen featurettes, audio commentaries from cast and crew, deleted scenes and other surprises! 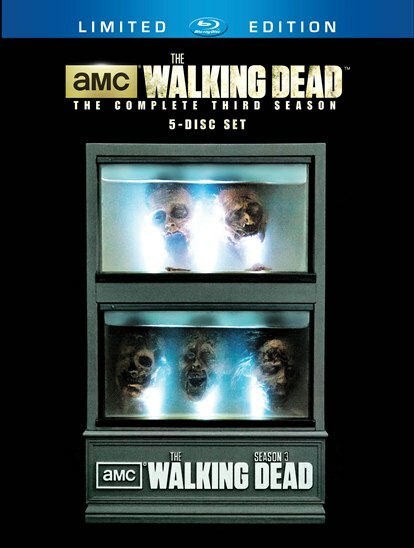 In addition, Anchor Bay proudly announces that, in response to overwhelming fan response to last year’s Season 2 limited edition “zombie head” packaging, THE WALKING DEAD: THE COMPLETE THIRD SEASON Blu-ray™ will be available in a limited edition “zombie head tank” package (water not included!) 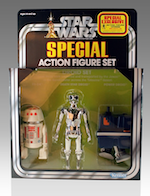 specially created once again by McFarlane Toys. 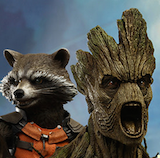 SRP is $79.99 for the Blu-ray™, $69.98 for the DVD and $149.99 for the Blu-ray™ limited edition. Pre-book is July 31st. THE WALKING DEAD: THE COMPLETE THIRD SEASON cast also includes Laurie Holden, Norman Reedus, Steven Yeun, Lauren Cohan, IronE Singleton, Chandler Riggs, Scott Wilson and Melissa McBride. 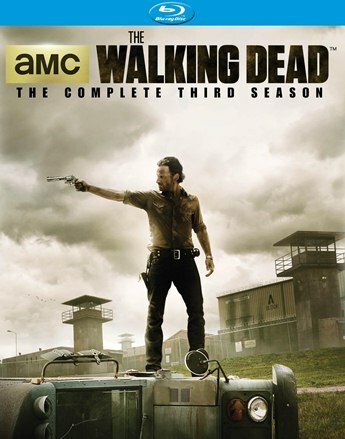 Season 4 of “The Walking Dead” premieres on AMC this October.